On Wednesday nights, I’m teaching a group of teen girls about being God’s princess. We’ve used classic fairy tales as a springboard into learning what it means to be an heir with Christ. It’s been a fun and exciting study, and now we’re embarking on a new princess. 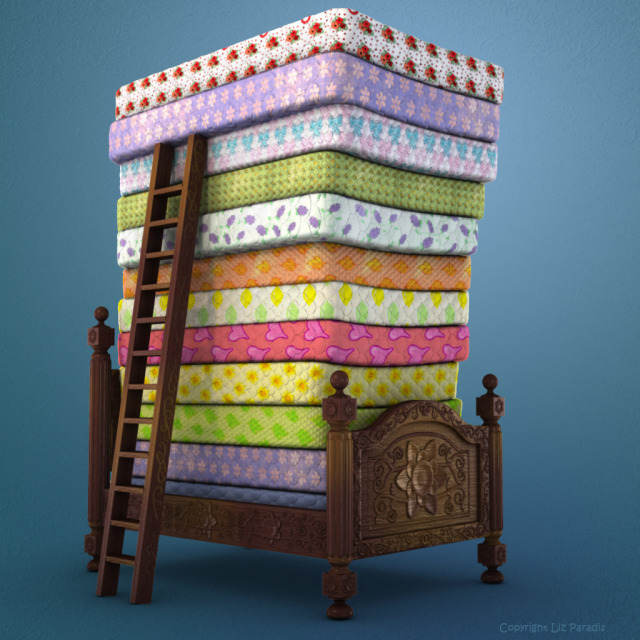 A less famous princess than some: the poor, exhausted girl from The Princess and the Pea. Through a series of misfortunes, she arrives drenched and mud-splattered at an enormous castle. In her disheveled state, the king and queen doubt her claims of royalty and, as a test, the queen places a single pea under the enormous stack of mattresses constituting her bed. Poor Petunia (that’s what my teens girls named her) tossed and turned all night, bothered by the pea wedged under her tower of a bed. The queen then knew Petunia was a real princess because of her sensitivity. Yeah, I know. Weird. But there’s something all of us can take away from Petunia’s story. Something I suspect we’ve all dealt with at some point. The proverbial peas under our mattress: worry. Worry keeps us up at night, tossing and turning, running a thousand disaster scenarios through our minds. It steals our joy, our peace, our bodies, our emotions, and even the health of our spiritual selves. Worry is allowing the enemy to set up space in our minds and wreak havoc. Some of us are more prone to anxiety than others. Most of the time, I’m pretty much worry free. It creeps up on me sometimes but I’m not plagued by it continually. One of my daughters, on the other hand, struggles with it from the time she wakes up each morning until her exhausted head hits her pillow each night. The poor thing is a nervous wreck if she thinks she’ll arrive late to an event. She worries about bizarre scenarios and refuses to fly on an airplane since she saw an episode of Duck Dynasty where the airline lost Willie’s luggage. Yeah, she’s more worried about losing her luggage than the plane going down. Poor thing. This kind of anxiety runs in my family. My Great-Aunt May was a colorful character, even more so as she grew older. I don’t know whether it was from years of living wild or the simple by-product of old age, but Aunt May soon began having frequent visitors to her retirement home apartment. Little green men. Lots of them. Did I mention dementia also runs in my family? Actually, it doesn’t run. It gallops. Yes, Aunt May began seeing little green men. The little boogers began visiting her apartment at all hours of the day and night. Shooing them away didn’t work. Yelling at them to leave didn’t work. Chasing them off with a broom didn’t work. There was only one logical thing left to do: drown them. She turned on her bathtub and drowned them out all right. In the process, she also flooded her apartment and the apartment below her. I’m telling you all this to say that sometimes what we fear isn’t even real, nor will it ever be. Just like my Aunt May on her noble quest to drown her imaginary green men, we can make ourselves crazy worrying about things that will rob God’s princess from her much needed beauty sleep. What if this relationship is doomed for divorce? What if my child never gets his life together? What if no one ever accepts me? 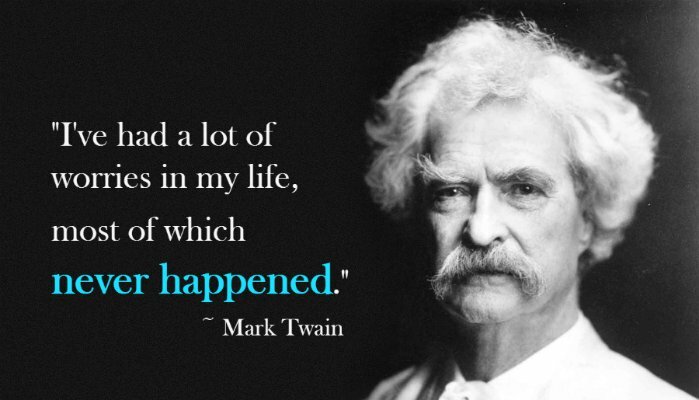 “What If” is great for writers but a terrible way to live your life. “What if”s are nothing more than worry and worry is a subtle way of telling God that you don’t think He can do what He promises He can do. Too many peas under a mattress will turn the calmest princess into a worry wart. I recently looked up the word origin of “worry wart” and was surprised to learn more of its root. In our modern day, worry means, “to be anxious” but it’s earliest form meant, “to strangle”. Isn’t that an interesting definition? When we give in to worry, we are strangling the peace that God gives us. “Wart” is even more interesting. We usually think of it as a bump on the skin but back in the 1800s, a wart was “an annoying, obnoxious or insignificant person”. The term “worry wart” grew popular in the early to mid 1900s when a comic strip called Out Our Way was featured in newspapers. Worry Wart was a character from the strip, a boy who, ironically, was not plagued by worry but caused worry in others. When we are worry warts, we not only lose our own peace of mind but can drag others down too. Nervous Nellies quickly become Debbie Downers. Something else to worry about! Our enemy Satan wants us fearful. Fear makes us take our eyes off God and gives our attention to the mess around us. We start thinking about our circumstances and our rock solid faith begins to wobble and shake. Anytime our eyes aren’t trained on our Savior, we leave ourselves open to the enemy’s schemes. Fear makes us ineffective, double minded and unstable. The good news is we don’t have to toss and turn all night like poor Petunia but it doesn’t come naturally. Unless we make an effort to get rid of the peas under our mattresses, we will naturally fall back into worry mode. You don’t have to be a victim. 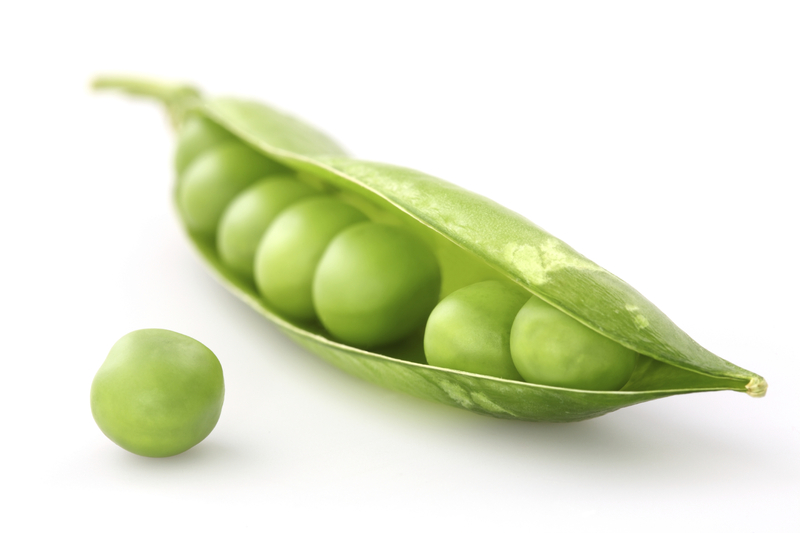 There are several things you can do to squash those annoying worry peas. 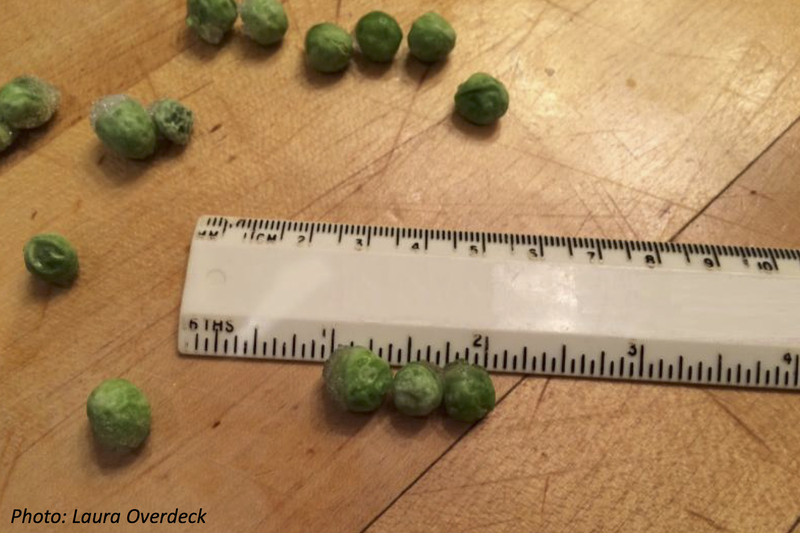 Measure the size of that pea. It’s critically important that, whether we’re worry warts or only experience rare moments of anxiety, we measure those ‘worry peas’ against size of our God. When we get a glimpse of how incredibly big God is, if we remember what He’s done in the past and what He’s promised to do in the future, those pesky worries shrink. 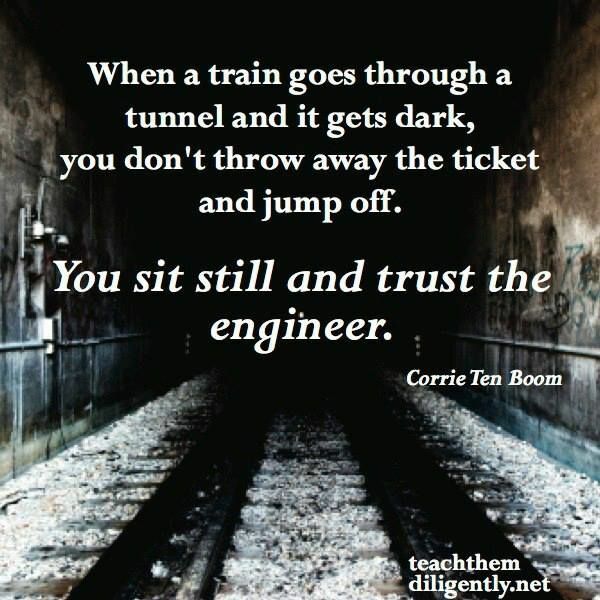 If we can trust Him with our eternity, trusting with the details of the here and now should be easier than we make it. Perfect love casts out fear. It sounds good but this concept always seemed a bit foggy to me. What is perfect love? What does that really mean? As of late, God has impressed this thought on my heart, though I’m not certain that it’s the full completeness what He meant in the scripture: perfect love is grasping hold of the knowledge that God’s love for me is so complete, so perfect that I have no reason to fear. He won’t allow anything to happen that doesn’t ultimately lead to my good and His glory, no matter how confused I may be at the time. His love kicks fear out the door. Kill the over active imagination. Too much imagination, too many pretend disaster scenarios can mess with your peace of mind. Don’t over think everything. Remember my Aunt May. Much of what we worry about will never exist. Think of your overactive imagination as a dragon that must be slain, only this time your knight in shining armor can’t do it for you. You and God slay the dragon together. 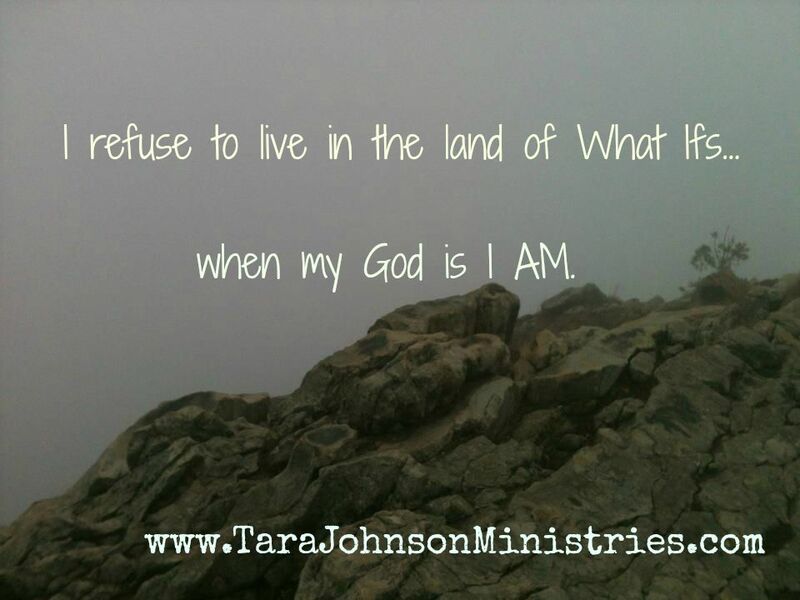 God doesn’t live in the land of “What If”s. He’s I AM. He is. When God promises that He will be with us to the end of the world, He means it. What He has declared, no one can stop. And what He stops, no one can move. Don’t dwell in a land of impending disasters. Focus on what you know, not how you feel or the what ifs. Every time you’re tempted to worry, turn that moment into prayer. My pastor often says that it’s impossible to worry and pray at the same time. If your concern is worth worrying about, it’s vitally important to pray about it. 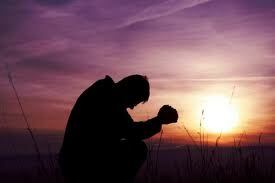 And if Jesus needed to take time to pray, how much more important is it for us? If you’ve done all you can and you’re still struggling, you may need to see a doctor or a Christian counselor. Talk to your parents or a Christian adult you trust. Anxiety can sometimes be a symptom of a deeper issue. One thing is for sure: God never intended for His princess to be wracked with fear. One thing I have to mention is that sometimes our worries stem from something other than living in the land of What Ifs or from focusing on our circumstances and not our Savior. No, sometimes there’s a whole other issue that’s messing with our heads: a faulty view of faith. I’m not saying that if you worry your faith isn’t strong. Please don’t misunderstand me. What I’m saying is that sometimes our definition of faith is different than the one God gave us in His Word. Understandable. But what this lady failed to realize is that her definition of faith is different that God’s. Her faith definition was, “I will trust in God unless He allows something bad to happen in my life.” It’s another way of saying, “I believe God as long as He does what I ask.” Her faith rested on how often and how well God said, “Yes” to her prayers. Forgive me for being so blunt, but that mindset isn’t faith at all. That kind of faith depends on our wants and exists only by what we see. True faith is not dependent on God accomplishing our will but lies in Who He is. A perfect illustration. Faith is knowing that God ‘can’ do it. Whether or not He does is up to Him. Do we base our faith on what God does or who He is? This kind of faith, knowing how big our God is and resting our security in His power, will squash those peas for good.